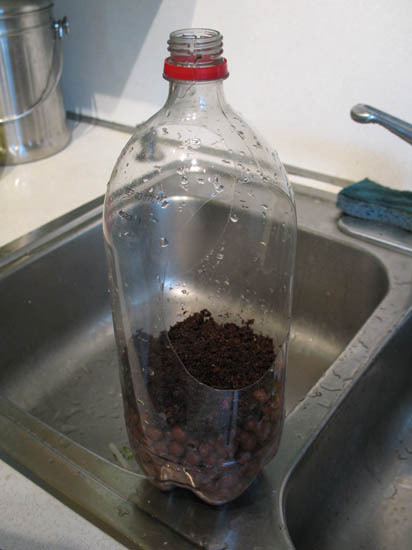 In order to plant the seeds in this system you will need to add a bit of coco coir to the top of the expanded clay balls. This will create nice bed for the seeds to sprout in. Coco coir can be purchased online or from local hydroponic stores.